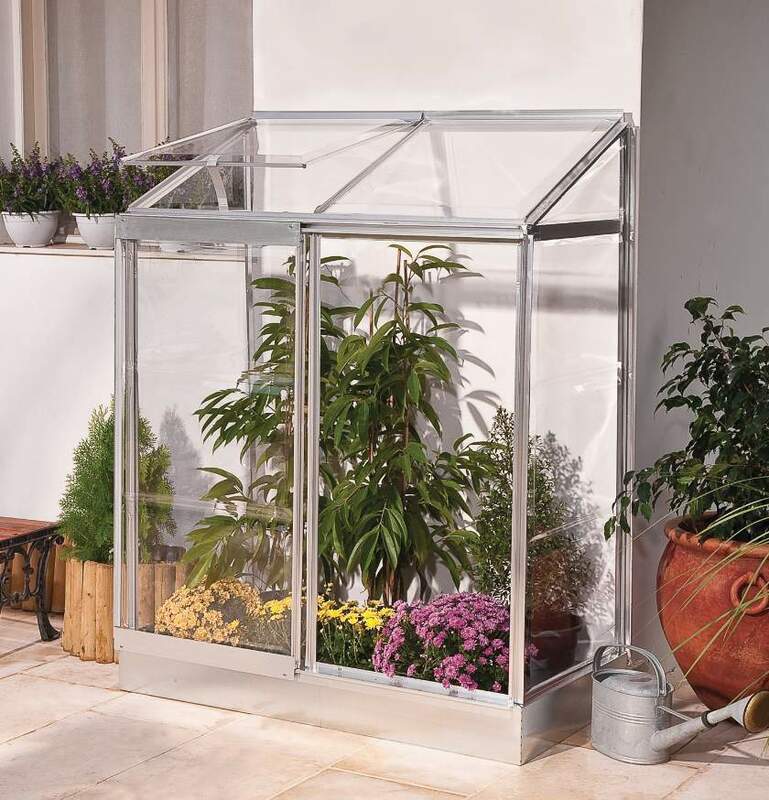 Everyone has room for a mini greenhouse, and there is a great range to choose from! 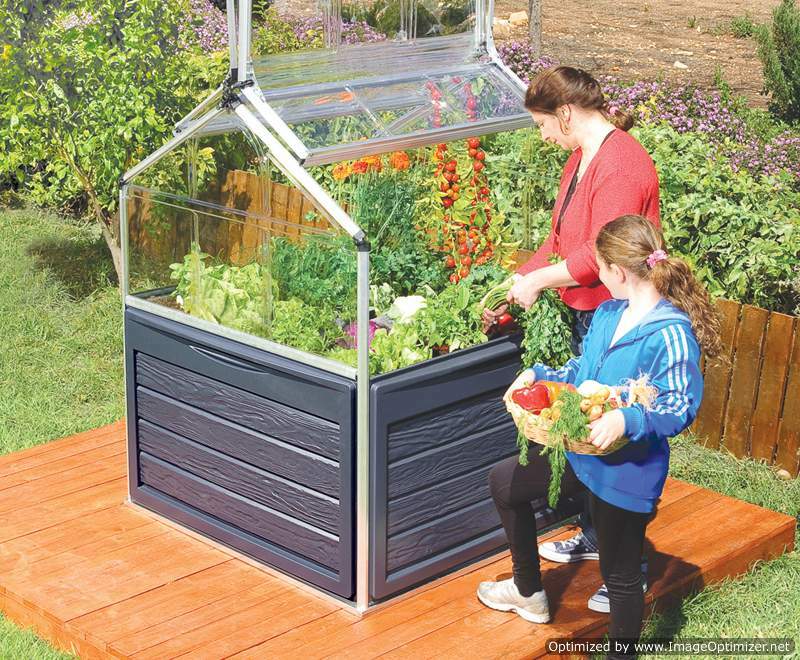 Mini greenhouse units are a great solution – most people have the urge at some time to get involved in growing plants; kids are fascinated with the process and love to have their own little garden patch – many of us can remember pulling up the carrots every day to see how much they had grown! But it isn’t only youngsters that are interested. People of all ages and from every walk of life are increasingly finding gardening in some form a healthy interest and a great way to relax and de-stress. With some the interest becomes an absorbing passion; ( they say that growing orchids is addictive!) For others, simply being able to spend a few minutes each day growing some attractive blooms or their own vegetables satisfies the inner primary producer. Mini greenhouses are available in a range of sizes and configurations – they take up very little room and can produce a surprising amount. The smallest mini greenhouses are units like the SILVER LINE SINGLE COLD FRAME and the SILVER LINE DOUBLE COLD FRAME – these are designed to be used straight on the ground, and will protect seedlings from extremes of weather as well as from pests and small animals. 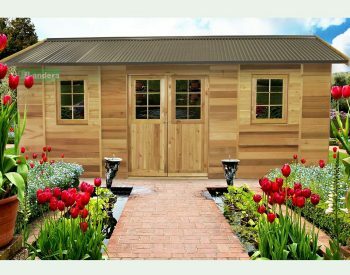 However, many people today live in apartments and unit developments where space is at a premium and they may not have access to an actual garden area. Fortunately this doesn’t stop their being involved in gardening activities, as a wide range of mini greenhouse products has been specifically designed to meet this need. 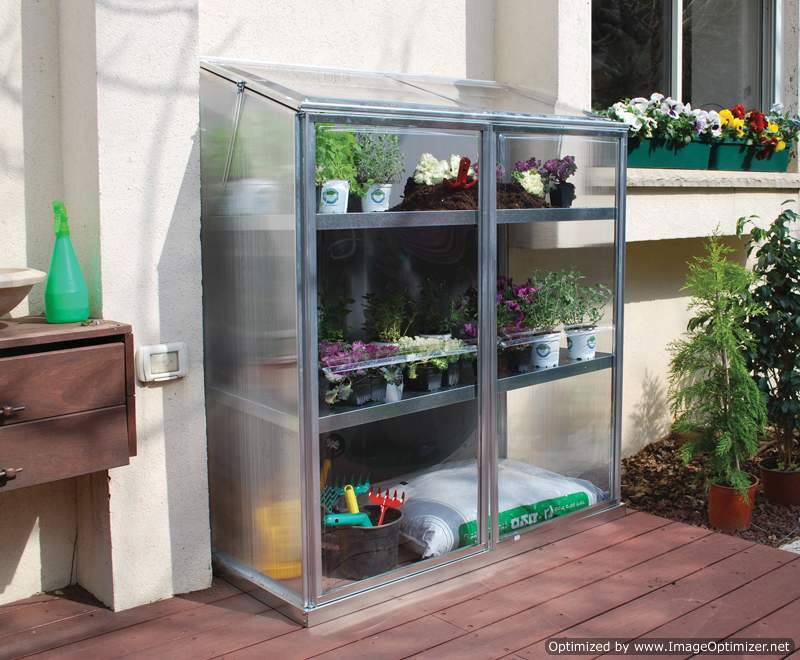 One of the most popular of these is the SILVER LINE PLANT INN – this mini greenhouse is a great design which provides an outdoor storage cabinet underneath the elevated growing deck area. 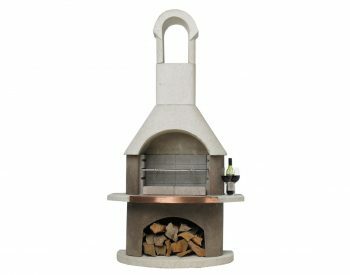 Growing some fresh vegetables or flowers couldn’t be easier or tidier! 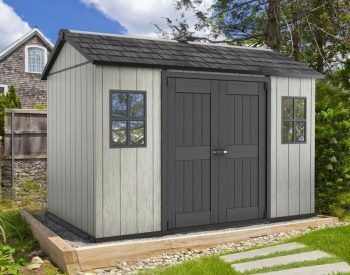 Other units include the SILVER LINE LEAN-TO, the SILVER LINE GROW DECK and the SILVER LINE GROW STATION – all designed to suit specific areas on patios and balconies. 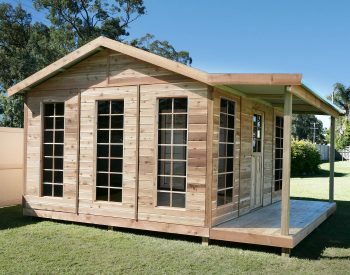 And the great thing is that these mini greenhouses are very attractively priced – it doesn’t cost a fortune to get into greenhouse gardening!